The new RECAP H2020 project video has just been released. Watch it now on YouTube ! For more information on the project, please contact the RECAP team at info@recap-h2020.eu or visit the project website. 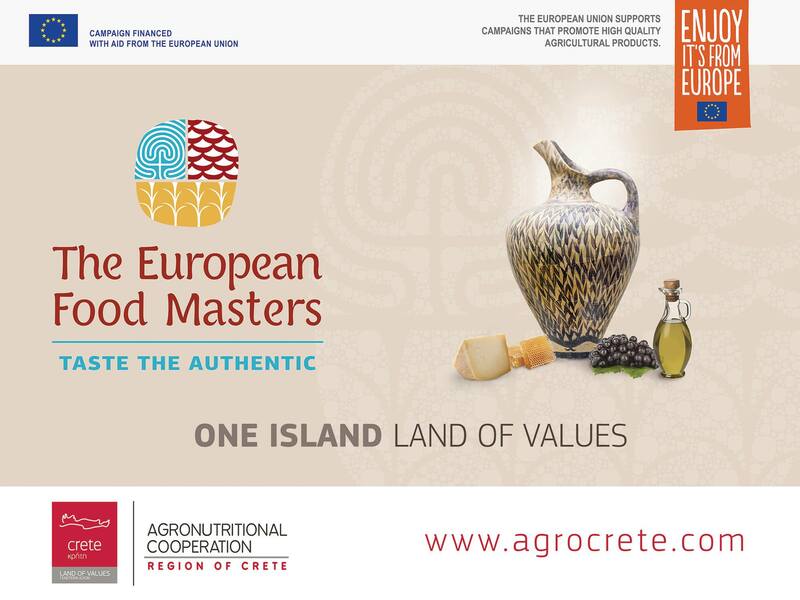 ETAM SA, as the contractor of the “European Food Masters – Taste the Authentic” Program, will join with the executives and businesses – members of the Agro-nutritional Cooperation of the Region of Crete, at the Anuga International Fair in Cologne, held on 7-11 October. The RECAP project team, in cooperation with the Research Executive Agency (REA), is organising a POLICY SESSION, attended by invited guests from various European Commission Directorate-Generals. Applications will be accepted until the 30th of June 2017. You can already learn more about the details of our previous Calls and browse the programme manual. 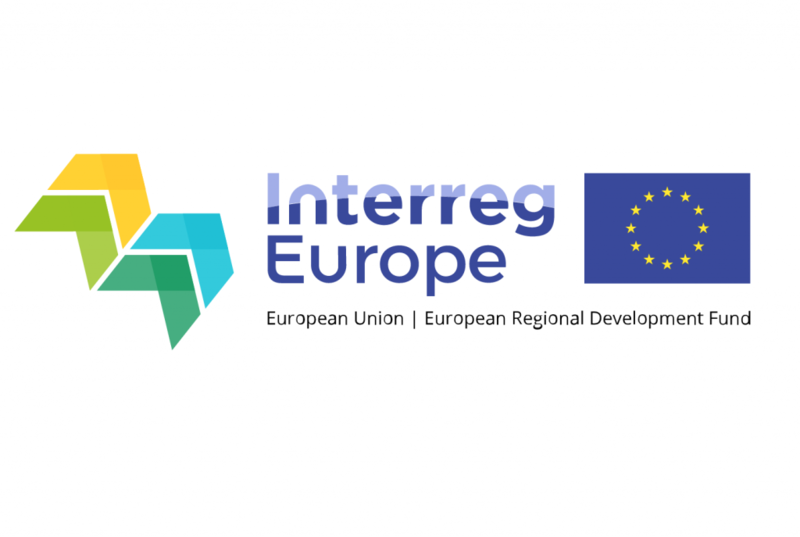 The detailed terms of reference will be available on the Interreg Europe website in January 2017. The first issue of the RECAP Newsletter has just been published. The second meeting of the Horizon 2020 project “RECAP” took place in Heraklion, Greece on the 3rd and 4th of November 2016. The idea behind RECAP is to combine remote sensing technology with modern ICT platforms and get a service tool for all stakeholders involved in the cross-compliance scheme (farmers, agricultural consultants, paying agencies). The 2nd meeting of the Horizon 2020 RECAP Project, hosted by ETAM SA in Galaxy Hotel, will take place in Heraklion Crete on Thursday the 3rd and Friday the 4th of November 2016. The European project RECAP creates innovative platform to facilitate compliance with CAP obligations A consortium of 12 partners in six European countries has launched a project to develop a cloud-based Software as a Service (SaaS) platform for improving the efficiency and transparency of the compliance with the Common Agricultural Policy (CAP) monitoring procedure. The RECAP project is supported by the EU programme on “ICT- enabled open government” until October 2018.